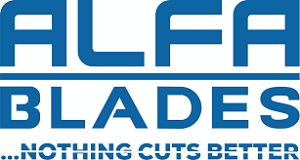 Alfa Blades is the most recent and innovative business launched which provide goods and services of unparalleled quality at unbeatable prices. 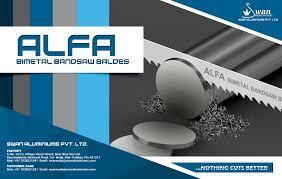 With over 65 years of skill, proficiency and industrial experience we provide cutting edge technology and innovation. We now present to you the world’s best quality in Bi-metal products, fortified by 65 years of continual research, development, implementation, execution and preservation. We have started with precision cold rolling mill and laser welding process for development of Bi-metal strips the world’s best technology and equipment being used for production of quality products. This is the first successful proven research done in India.